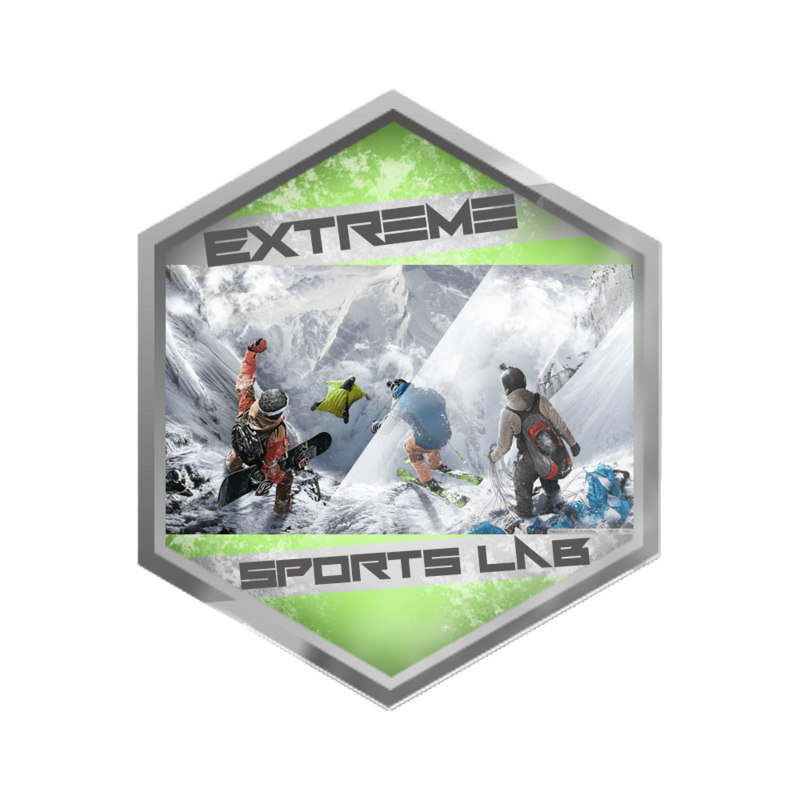 In the past, Extreme Sports Lab has featured the fabled Point Break-inspired Ozaki 8 Adrenaline List, where one of the eight ordeals is Life of Water. It is big wave surfing at its biggest, with Nazare in Portugal, Tahiti, Waimea, and Hawaii as the most ideal destinations. But again, taming waves big and small is no easy feat and it will require some surfing lessons first, plus lots and lots of practice and perhaps a wearable or two. 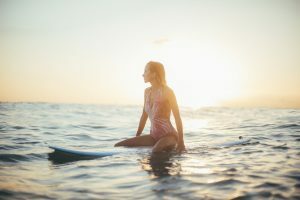 Yes, despite water and wearables being an unlikely, combination, there are actually wearables tailor-made for surfers, like the RipCurl, the Ultratide Watch and the Glassy Zone. There are even smart clothes for surfers such as the Cypher and the EcoSeas wetsuit. The RipCurl has been described as “a digital logbook” by Wearable’s Allie Quill, and fittingly this smartwatch can count waves, track top speed and distance, show local tides and monitor the wearer’s time on the water. It garnered rave reviews when its first iteration was released in 2014 and has since then become the wearable of choice for many surfers. The RipCurl is relatively easy to use and is waterproof up to 100m. That means those massive waves won’t be a problem for this pioneering smartwatch. A smartwatch much like the RipCurl, the Ultratide is a product of a Nixon-Surfline collaboration. Among the things it can do for surfers is send out alerts when surfing conditions are good and keep track of the following: wave height, swell height/direction, wind speed/direction, water/air temperatures and tide readings for the next 48 hours. It also has a geo-locate feature that locates the closest surf spot given the surfer’s current location. It is also waterproof just like the RipCurl. As noted in the Sports Wearable review of Glassy Zone, this fitness tracker is designed by surfers for surfers. It tracks various fitness-related metrics such as calories burned and rest times. It also monitors UV exposure, sending out alerts when the user is exposed to higher UV than normal. 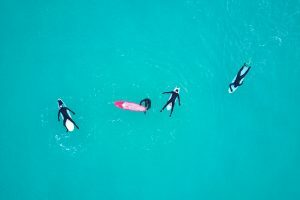 Plus, the Glassy Zone can keep track of surfing-related metrics as well, including maximum speed, routes covered, number of waves ridden, and more. Finally, this fitness tracker lets surfers compare their surfing performance with that of other Glassy Zone-wearing surfers via its special app. Athletic sportswear has advanced greatly through the years, with technological advancements bringing to the fore lightweight, comfortable, and moisture-resistant gear. One such innovation is moisture wicking fabric, which is increasingly being used by sportswear brands all around the world. Coral describes how moisture wicking fabrics prevent water and sweat from soaking through to stop them from becoming heavy and clingy. Surf wear uses this type of fabric, coupled with other advancements like Quiksilver’s Cypher heated vest. Tech writer Andy Boxall explains that this vest keeps a surfer warm via heating elements powered by a waterproof battery. It is especially useful for cold months when water tends to be on the chilly side. Made by wetsuit-maker Vissla, the EcoSeas wetsuit makes use of a water-repellant body lining made from recycled bottles. It also features an upcycled full body thermal lining that insulates heat and dries fast. Best of all, it is a sustainable wetsuit as it no longer uses traditional neoprene.